“Focus, darn it!” I still have at least two hours to salvage my unproductive day before the dog needs walking and dinner needs making. But eeking out a workflow feels impossible as I spy a snippet of the happy hour unfolding just outside my door. A Tequilla Sunrise swirl of red and orange hues spreads across the horizon, while nearby campers of a certain age relax on camp chairs, savoring another Sonoran desert sunset. Eleven years after becoming a nomadic RV entrepreneur, nature is my friend and my enemy. Once again, I remind myself that my client is waiting as as I turn away from the fun and keep working. 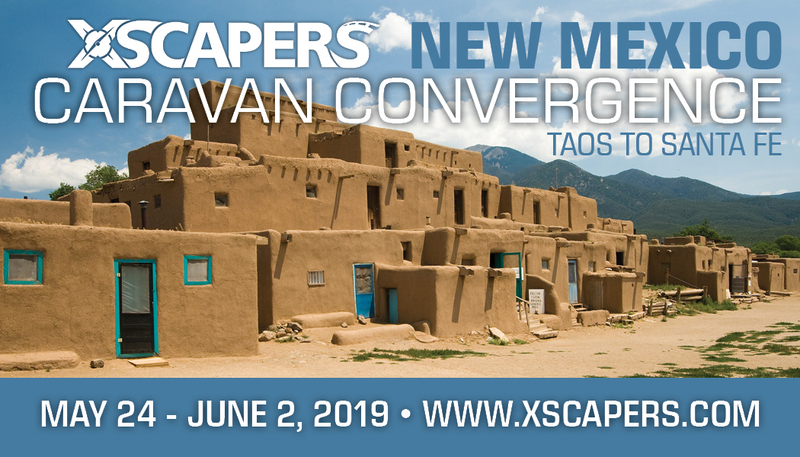 If you’re already an Xscaper you know that full-time RVing is no longer reserved for Social Security recipients. The stereotype of the retired full-time RVer is fading away as more working-age people than ever ditch the default life for a nomadic lifestyle. Many are taking their existing jobs on the road, while others are workamping in scenic spots formerly reserved for their summer vacations. And some of us are bypassing both kinds of road work gigs to launch our four-hour workweek dream: a nomadic RV business we can run from anywhere. 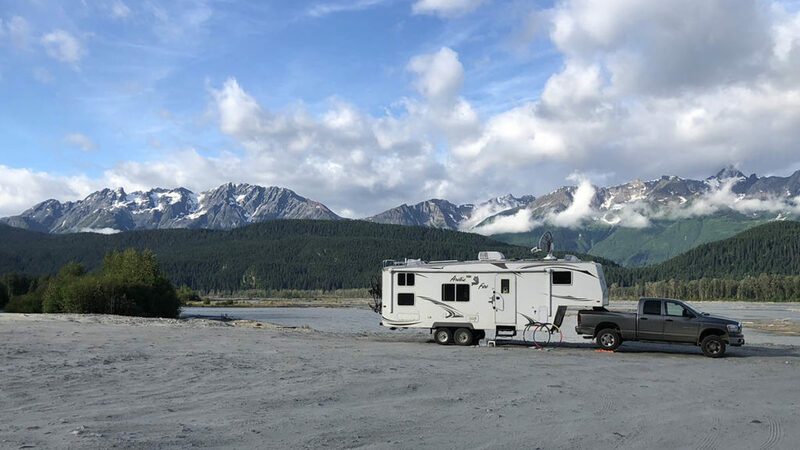 Being a location independent RV entrepreneur appears glamorous on the surface, but is balancing travel and nomadic business ownership as easy as it looks on social media? After eleven years full-timing while running various business ventures from the road, I can say with certainty that it is not. 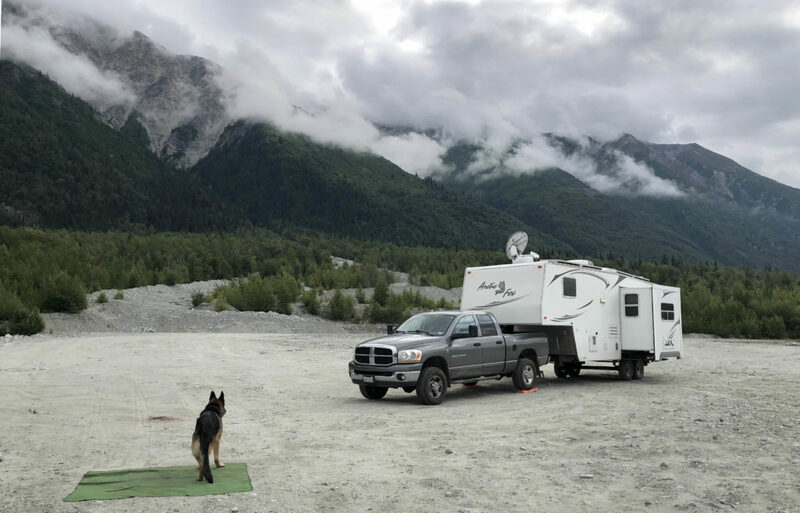 Although the kind of work that full-time RVing entrepreneurs do varies, a few universal truths about the lifestyle seem to apply to all of us. Our biggest challenge is making these truths play nicely with our wanderlust. The Taoist theory of Yin and Yang best explains common scenarios that RV entrepreneurs face on a daily basis. For example, our lifestyle allows us to live in beautiful natural places where we can embrace the chill aspects of “Yin,” such as stillness, rest and inward contemplation. But if we want our business efforts to fund our travels, we must throw ourselves into the white hot characteristics of “Yang”: high energy movement, enthusiasm and forward motion for our money-making endeavors. As RV entrepreneurs we must balance these opposites in order to enjoy the full-time RVing freedom we love. Embracing the less fun Yin aspects of entrepreneurship helps us reap the positive Yang freedoms our lifestyle provides. The office view can change anytime, but getting there is disruptive. Dreaming of your next destination is half the fun of this lifestyle. From mapping out an itinerary to locating suitable places to stay, to planning meet-ups with friends, travel addicts like myself are always plotting our next move. And while it’s fun to dream about our plans, embarking on them usually throws a wrench into daily business operations. The smooth hum of the productive routines we established while staying three weeks in one spot will disappear for at least two days while we drive to our next. Along the way, our business operations need to withstand any surprises that can disrupt the flow even longer, like when the Alcan ate our trailer. Being nomadic is easier than ever, but connectivity comes at a price. Cellular broadband now gets us online in some of the most spectacular places on earth. We can run our business from the base of the Grand Tetons or the coast of Maine, but this ease of Internet access comes at a price in more ways than one. For starters, running an Internet-based venture from the road requires an investment in must-have mobile Internet gear like mobile broadband hotspots, cellular signal boosters, or even RV satellite Internet if getting far away from population centers is a priority for you. 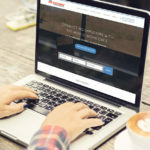 With network redundancy being the best option for reliable connectivity, your monthly Internet and phone bill is likely going to rise once you hit the road. 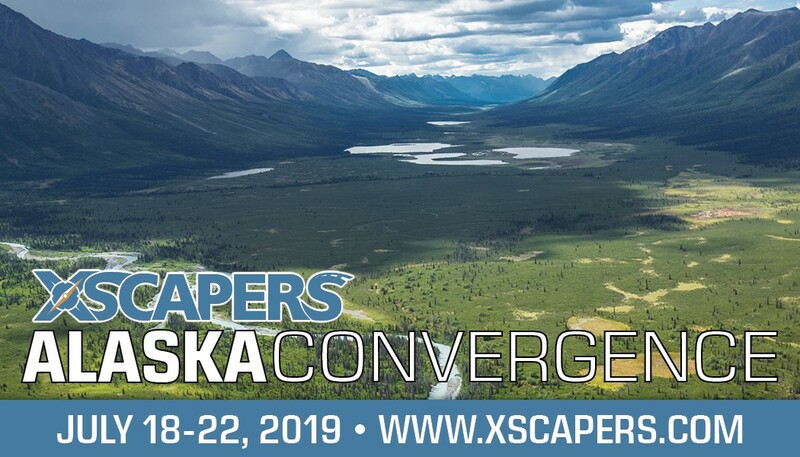 Even with the best service, when you stray from civilization you’re still going to occasionally encounter intermittent connectivity battles that put your business operations at a standstill. Clients and customers may adore your lifestyle, but they may not be sympathetic with the weak Internet signal in your new location. On a deeper level, the ease of Internet access makes it easy to fall into our old default life patterns that we tried to escape by becoming a full-time RVer. How many beautiful afternoons and gorgeous sunsets will your retired neighbors enjoy that you won’t, because you couldn’t pry your fingers away from the keyboard? 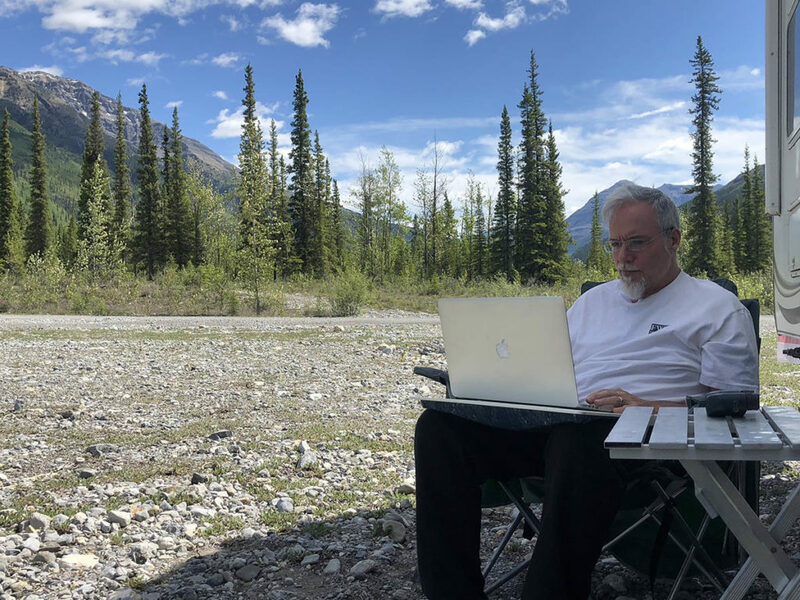 Working online from anywhere requires as much discipline to succeed as it does to walk away from technology and into the natural landscapes that we seek out in the first place. Shipping product from the road is as easy as locating a post office – unless you cross the border. I used to think that running a RV-based business and shipping product was easy as locating any old post office. Many places in the U.S. are within an easy drive to one and the most I’ve driven to get to one is about 30 minutes. But earlier this summer I discovered that once you venture beyond our borders, moving product to customers is challenging and expensive. 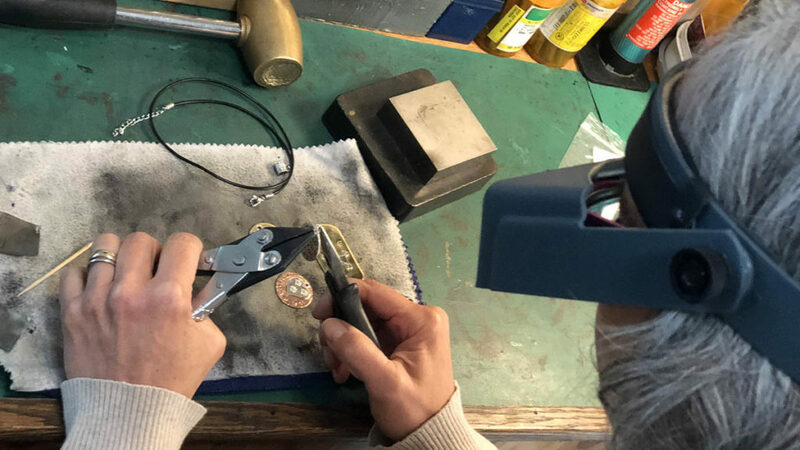 Shipping my jewelry creations from remote regions of Canada and Alaska to the Lower 48 was a time consuming, expensive ordeal that left customers wondering if their orders would ever show up. Later I discovered that if we head south to Mexico, those orders may not make it to the U.S. at all. Running a business from your RV is never flawless, but owning an enterprise that doesn’t involve shipping from your rig sets you up for success better than one that does. 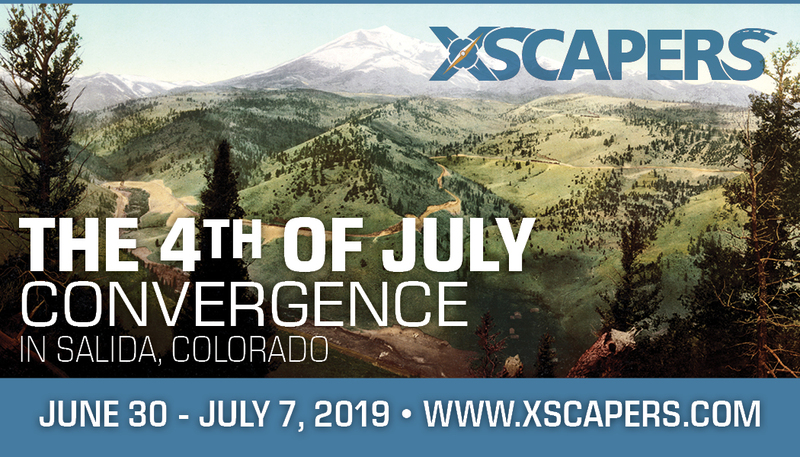 If your business relies on moving product, consider doing what Xscaper Lisa Beale (139772) does for her Pre-Poo for Hair product; she hires Amazon for order fulfillment. Better yet, set up your operations so that you can put orders on hold while you explore beyond our borders. Doing so could save your sanity and your reputation. I recently stopped at a yard sale with mountains of old office equipment. From metal filing cabinets to a classic Swingline stapler, the remnants of bricks-and-mortar entrepreneurship reminded me how fortunate we are to be full-timing in the Internet age. We can earn a living from many of the same beautiful places that our parents waited 40-plus years to explore! These grand adventures are ours for the taking, as long as we can mentally and physically manage the positives and negatives of carrying our business life wherever we go. 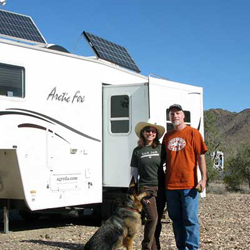 Rene and Jim are enjoying their 11th year as full-time RVers and location-independent entrepreneurs. Follow their travels at LiveWorkDream.com. 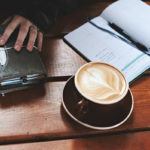 So good to see a post on the realities of working remotely. It is definitely not all sunshine & rainbows. I appreciate your sense of humor about it! Thanks Cinn, I know that you totally understand! Despite the challenges, I’ll take this lifestyle any day. Thanks for reading.